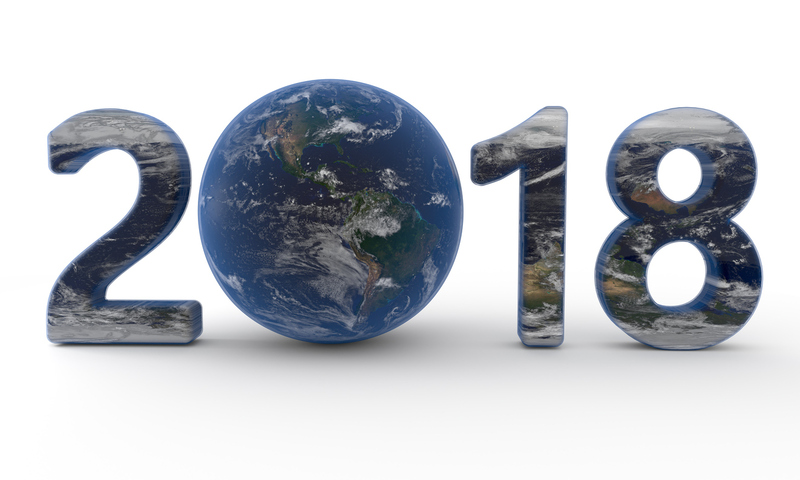 The Global Small Business Blog: Today in Global Small Business: Happy New Year 2018! Today in Global Small Business: Happy New Year 2018! If you want to be successful in 2018, you've got to be thinking ahead. What's your new year's resolution or annual mantra? It anchors every decision you make in the entire year. In 2018, don't make these 10 mistakes in global marketing. In case you have run out of ideas, here are 5 ways to be more productive in 2018. From all of us at the Global Small Business Blog, we wish you a Joyful, Global and Healthy New Year!